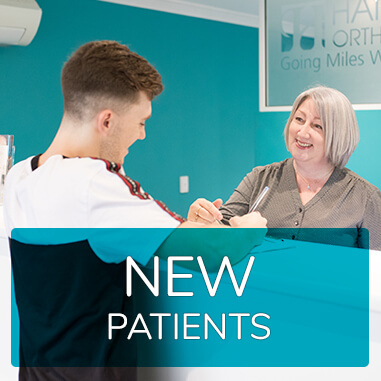 Unlike larger orthodontic practices, every patient at Harmony Orthodontics has the pleasure of being treated by Dr Manaf herself from placement of the first braces to removal of the last, rather than having assistants oversee their entire procedure. 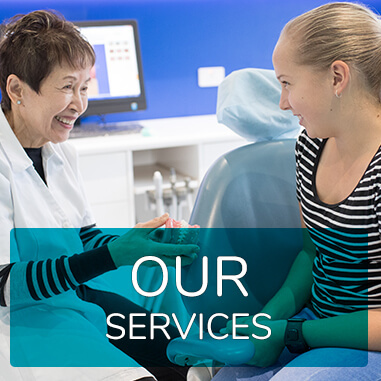 Our modern and relaxing practice is located in the heart of Riverton, however Dr Manaf also operates as an orthodontist at practices in Gosnells and Narrogin, servicing these areas each one day per fortnight. 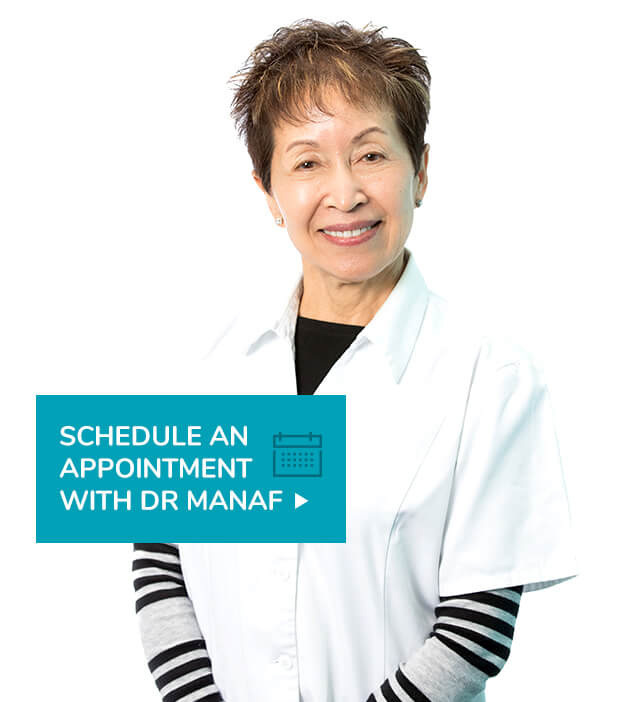 Led by Dr Manaf, our team of professional, experienced, and friendly health care practitioners are passionate about helping patients of all ages achieve the straighter, more stunning, and confident smile they deserve! We offer individualised treatment which personalises each patient's journey and helps them to reach their goals. 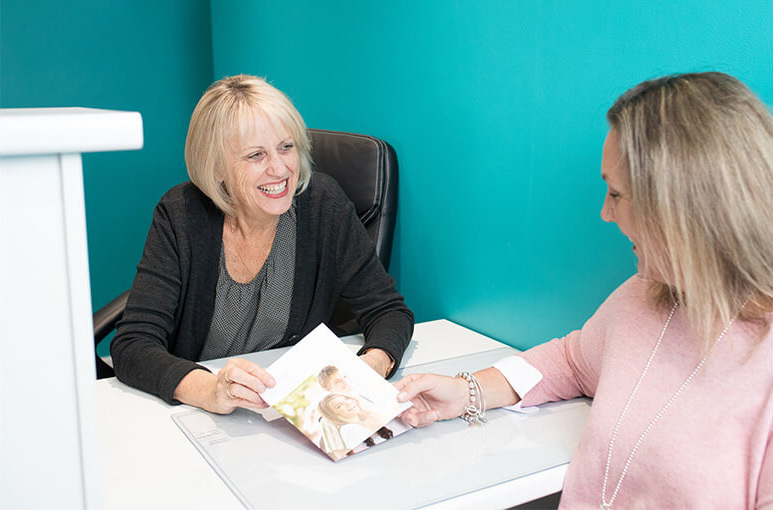 We understand your concerns and have created a friendly and relaxed environment with a team that's ready to listen and recognise your individual needs. A less-than-perfect smile isn’t just an aesthetic issue. Did you know crooked teeth or a misaligned bite can also cause functionality problems and poor oral health due to difficulties with proper brushing? This is why it’s vital to visit a professional orthodontist who is highly trained and experienced within all areas of orthodontics for treatments such as braces, Invisalign, or expanders. Just like a general dentist, orthodontists must undertake the regular degree of dentistry at university, however they then go on to study orthodontics for a further 3 years followed by supervision, to specialise in this field. Schedule an appointment with Dr Manaf today to experience the difference that a highly-qualified and caring orthodontist can make. 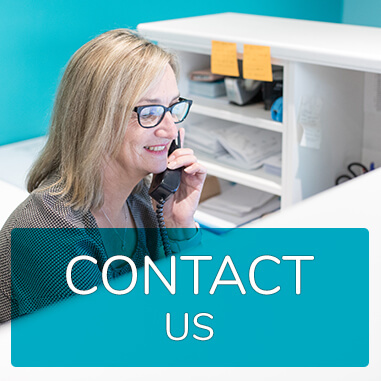 Our services cover a wide range of orthodontic appliances and treatments to treat improper bites and crooked teeth. These include metal braces, lingual braces, ceramic braces, expanders, clear aligners and removable appliances such as plates. 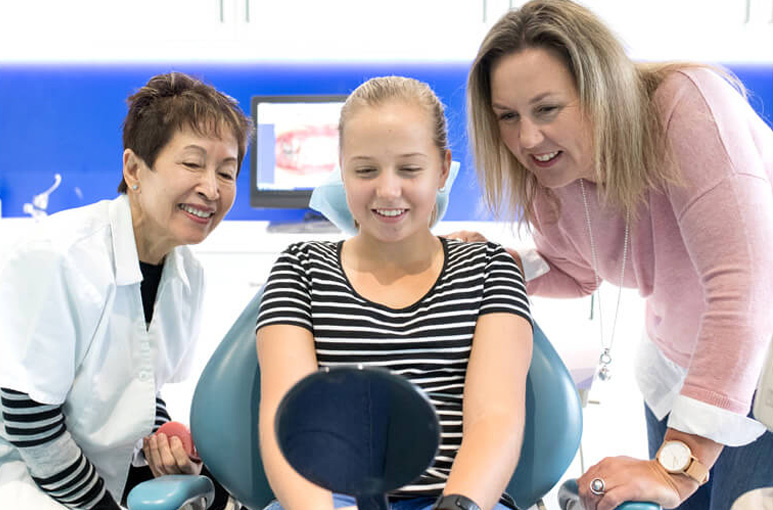 At Harmony Orthodontics, our patient's needs always come first and we are proud to offer highly-personalised, individual treatment to help you achieve your goals. In Dr Manaf's highly experienced hands, and with the latest technology available, your procedure will involve minimal discomfort with no worries. You'll understand exactly what to expect as you progress throughout your treatment time. If you'd like to discuss any of our services with us further, or to seek orthodontic treatment for your concerns, please schedule an initial consultation with Dr Manaf by calling 08 9354 1080 today. Be sure to ask us about our affordable and interest free in house payment plans. We look forward to meeting you!